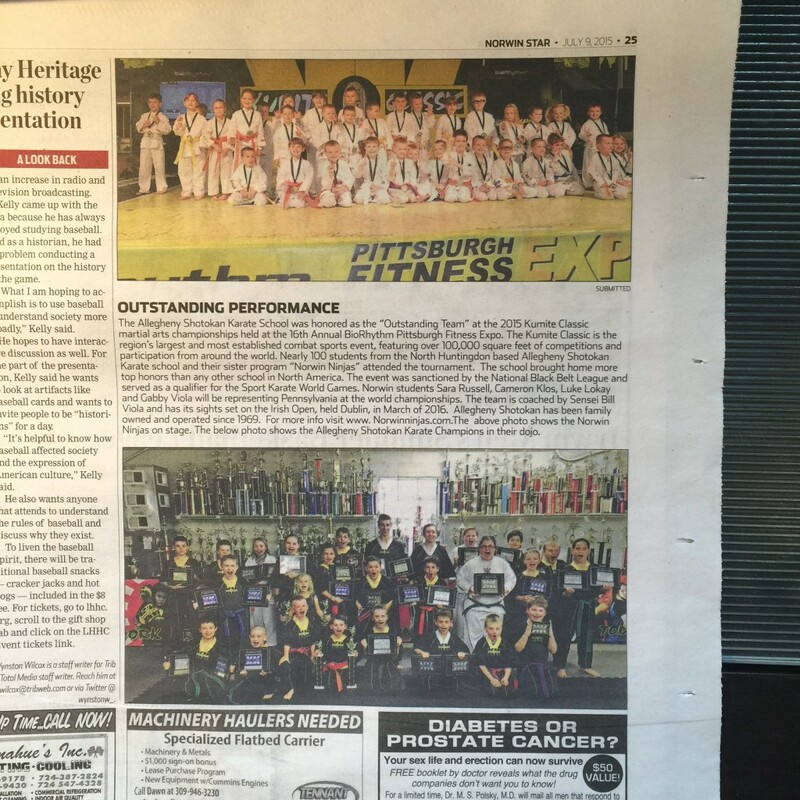 The Allegheny Shotokan Karate School was honored as the “Outstanding Team” at the 2015 Kumite Classic martial arts championships held at the 16th Annual BioRhythm Pittsburgh Fitness Expo. The Kumite Classic is the region’s largest and most established combat sports event, featuring over 100,000 square feet of competitions and participation from around the world. 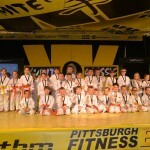 Nearly 100 students from the North Huntingdon, PA based Allegheny Shotokan Karate school and their sister program “Norwin Ninjas” attended the tournament. The school brought home more top honors than any other school in North America. 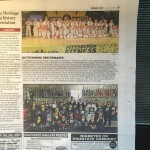 The event was sanctioned by the NBL (National Black Belt League) and served as a qualifier for the Sport Karate World Games. Next, the team travels to the U.S. Open in Orlando, Florida over the Fourth of July which will be broadcast live on ESPN. Norwin students Sara Russell, Cameron Klos, Luke Lokay and Gabby Viola will be attending the world championship. Top! 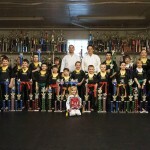 www.pittsburghsportkarate.com -Pittsburgh Sport Karate Martial Arts 724.861.5162 info@pittsburghsportkarate.com Created by Dream-Theme — premium wordpress themes.